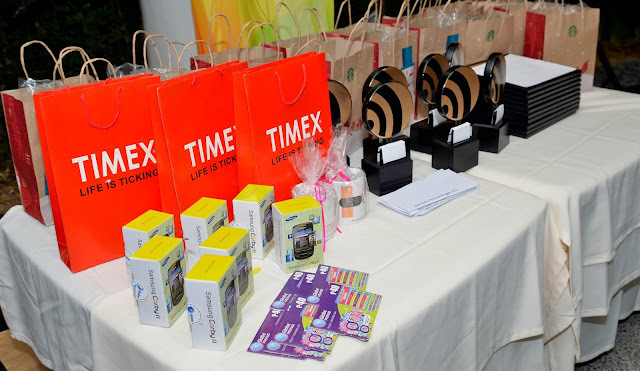 On December 2012, Best Cebu Blogs Awards staged it's 5th Awarding Ceremony in Insular Square Mall with cooperation of Globe Telecommunications and Multiply.com. 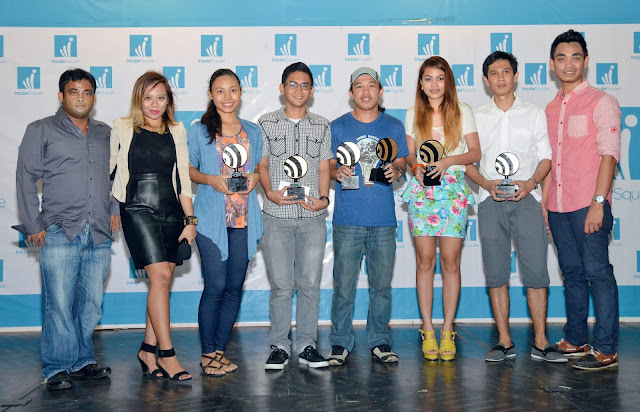 Without further ado, here are the winners of Best Cebu Blogs Awards 2012. 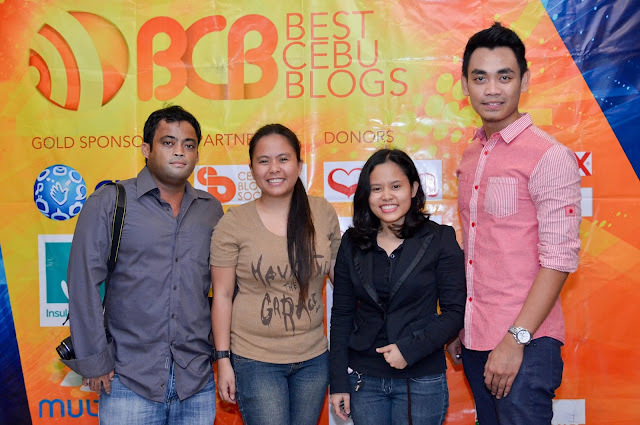 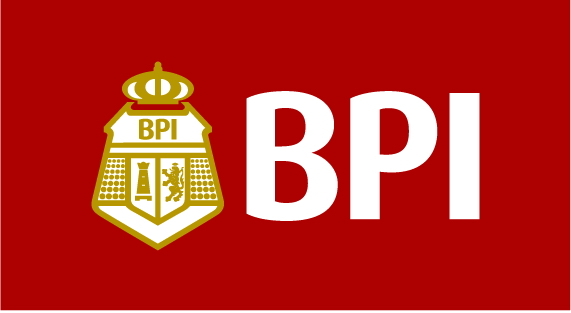 Founded by Mark M. Monta, Best Cebu Blogs Awards is already in its 5th year of recognizing finest blogs of Cebuanos and Cebu based bloggers in seven different niches.